I decided to host a little wine and cheese party before attending a wedding reception last Sunday. Any excuse to consume abundant amounts of cheese will do for me. 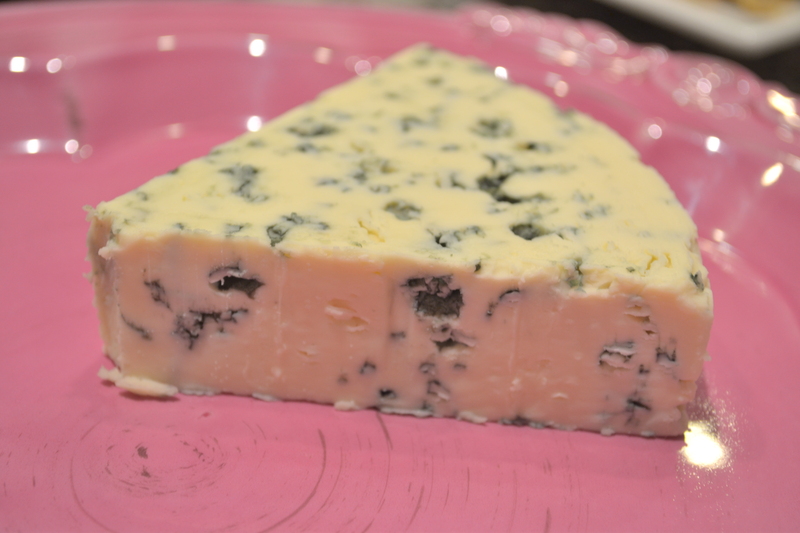 Selecting cheeses for a wine and cheese party should be carefully thought out, but I failed to do this. I just went with my gut in selecting a few and allowed Ellie to bring a couple more. Overall, we were quite happy with the selection, although now that I think about it, having a nice parmigiano-reggiano would have been nice — love that salty stuff. 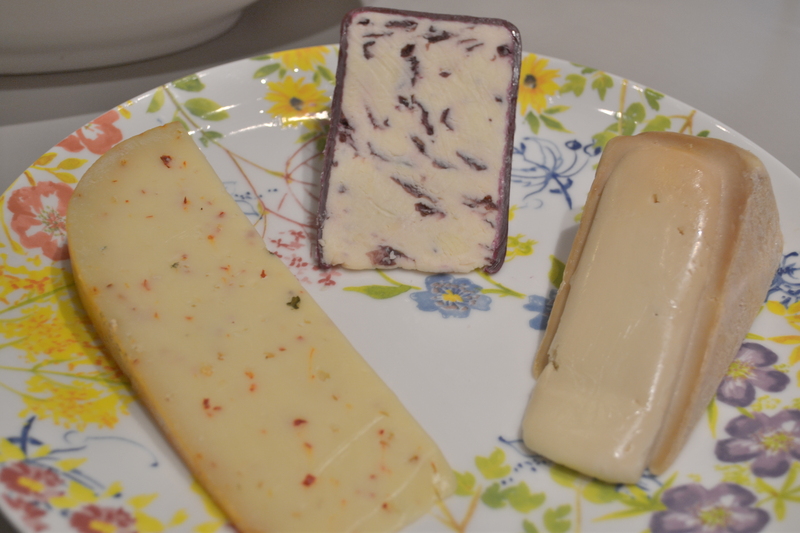 Here we have (from the left) Jalapeno Gouda, French Wensleydale with Cranberries, & some cheese Ellie couldn’t remember the name of. I guess it was sort of fun having a mystery cheese. It didn’t look too appetizing, as you can see, but it was by far one of my favourite because of its soft, creamy texture. 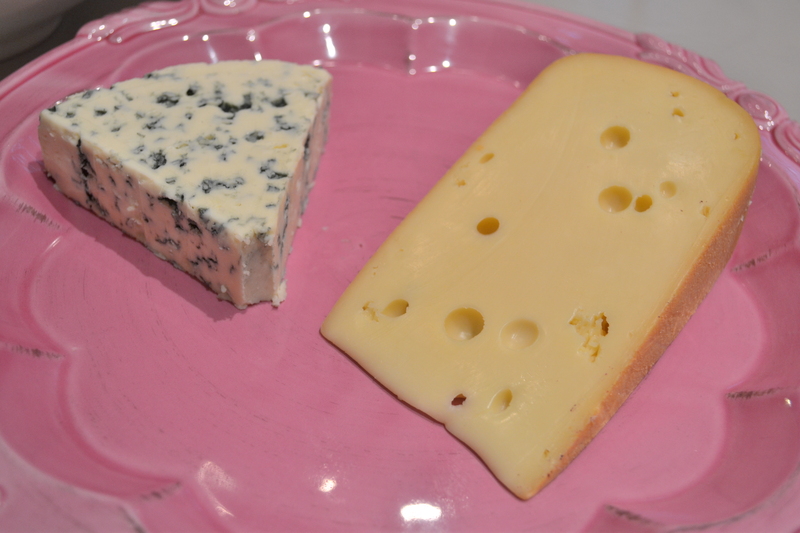 The next two cheeses are a Rosenborg Blue Cheese from Denmark and an Oka cheese from Quebec. 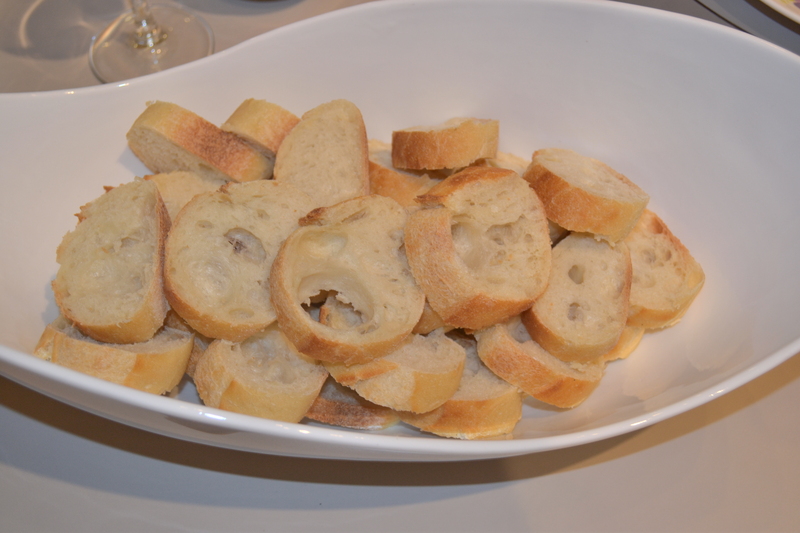 I think Ellie purchased a Providence Oka — it was semi-soft and tasted marvelous with a hint of honey on a baguette. And a fine selection of crackers. 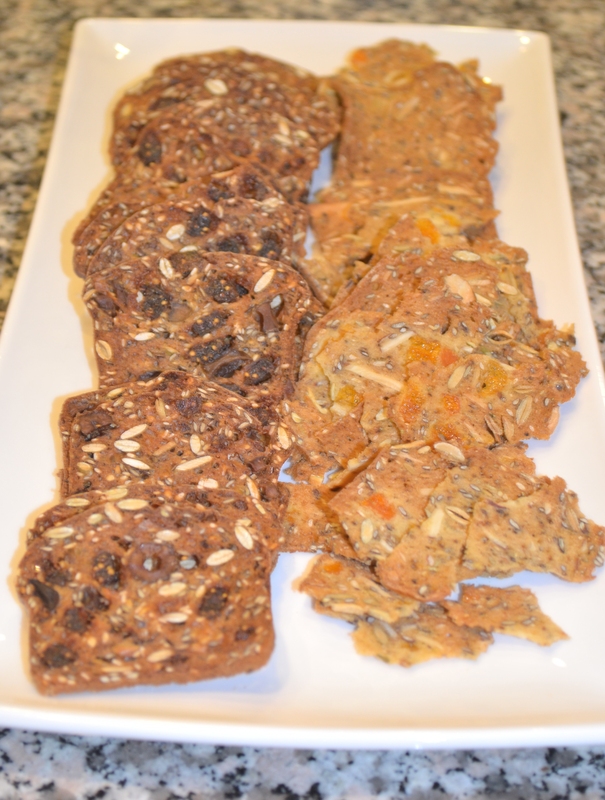 On the left are fig and olive crackers and on the right are apricot and rosemary slightly smashed-up crackers. Okay, I’ll admit, the blue actually wasn’t my favourite. I think the Quebec, ugly, mystery cheese was my favourite, but I just wasn’t able to take a nice photograph of it! Oh by the way, I didn’t take any pics of the wine. It just completed slipped my mind. Everyone but me enjoyed white wine, I remember seeing a Chardonnay and Pinot Grigio. I, on the other hand, sipped on Shiraz, which paired well with the blue cheese, but little else. You did not give the crackers nearly enough praise. They were exquisite.